For example, many genes are pleiotropic, meaning they affect more than one phenotype. 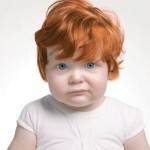 How about the recent development on red heads and anasthetics? 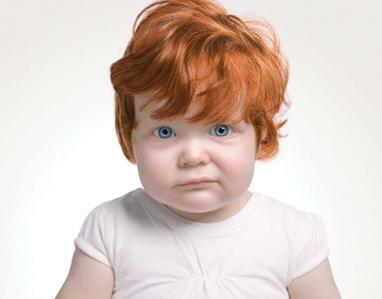 I happen to live with a red head, from a long line of red heads, so in our family this was a topic of discussion for days. The mutation that causes red hair, also induces the production of a hormone that stimulates a brain receptor associated with sensitivity to pain. In short, if you have red hair, you are likely to need more Novacaine at the dentist. Dentists supposedly have known this for ages. I wonder how many other interesting pleiotropies like this one have been observed, and are touted as old wives-tales (or dentist tales, as it were), but may actually have scientific validity? Print article This entry was posted by Amanda McBrien on August 31, 2009 at 3:29 pm, and is filed under DNA From The Beginning. Follow any responses to this post through RSS 2.0. You can skip to the end and leave a response. Pinging is currently not allowed.